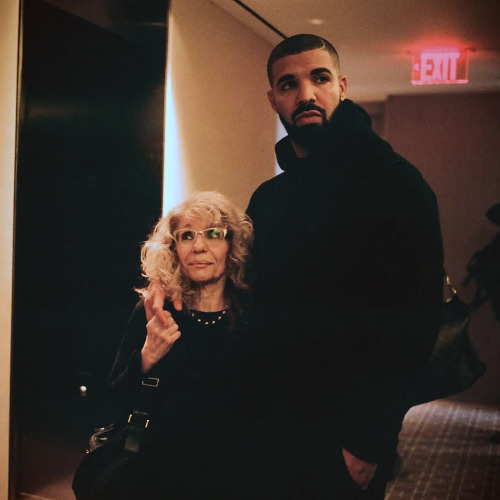 To see more from Drake, check out @champagnepapi on Instagram. For more music stories, head to @music. 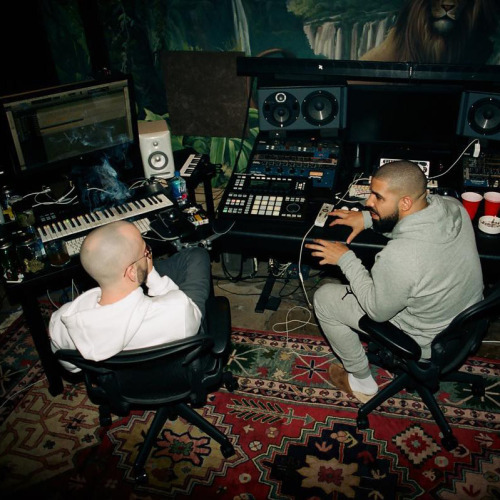 It’s past midnight in the 6 and Drake, the city’s self-appointed king, is holding court in the studio. In two days, his fourth album, Views, will be released, and with it all of the admiration, radio play and addictive memes that typically follow a Drake project. The cycle has already started. The 29-year-old pop star unveiled his new record cover earlier in the week, kicking off a nonstop round of press and praise. Almost two years in the making, Views is as much a love letter to Drake’s hometown as it is an indicator of his current dominance of the hip-hop and music world writ large. (“The album is based around the climate shift in Toronto,” he says. “Our summers don’t last that long so we pack as much as we can in, and I’ve tried to get that across with this particular project.”) Since first announcing the record back in 2014, @champagnepapi has been busy, dropping two buzzworthy mixtapes — the chart-dominating “If You’re Reading This It’s Too Late,” and his spectacularly woozy collaboration with Future, “What a Time to Be Alive” — as well as the single “Hotline Bling” and its neon-hued music video. Then there were the memes …. on memes on memes on memes, all based off the everlasting viral appeal of his Drakeness. He is well aware of the effort fans go to produce them. Drake is quick to clarify that he and his OVO crew don’t necessarily sit around brainstorming what image or video has the potential to go super viral. They, as he explains, “just do it,” picking whatever visual speaks most directly to him. And that approach shows up, both on his Instagram feed (“It’s an amazing series of footprints to look back on. It’s like a yearbook. I make use of it in a very personal way, I try not to go heavy promotional.”) and in the love he shows his city and fans. 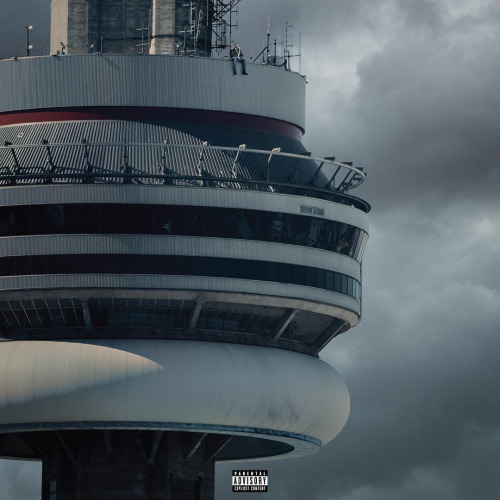 Drake on the CN Tower spoofs may be hilarious, but, as he explains, without the message and heart behind the original picture, they don’t have nearly the same impact.